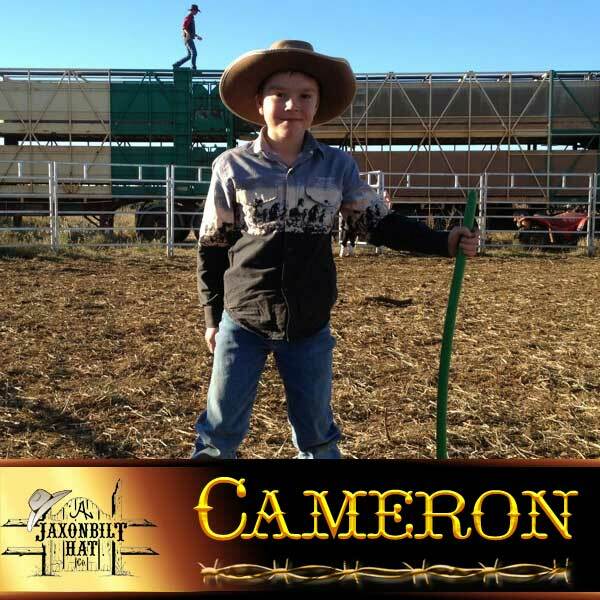 “Cameron” JAXONBILT builds a lot felt hats for kids. 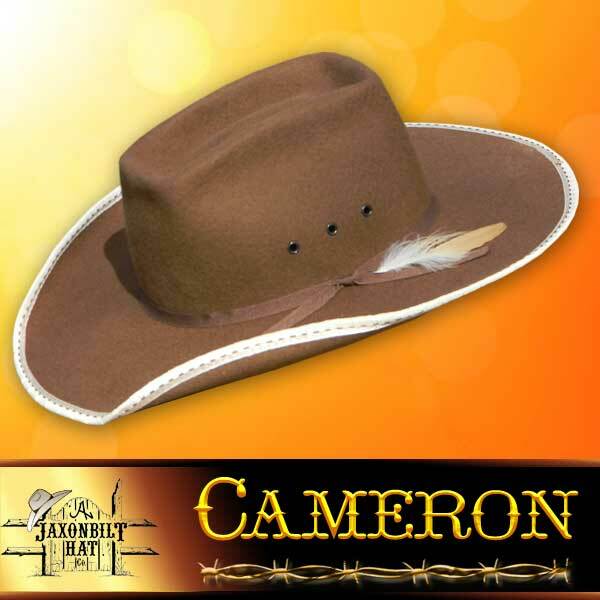 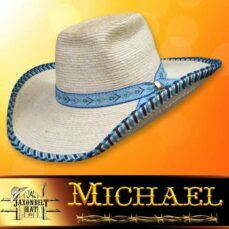 The Cameron is only one of two kids felt hats on the web site. 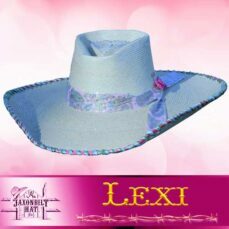 Traditional styling and great looks are always in good taste. This little model has class, style and practicality. 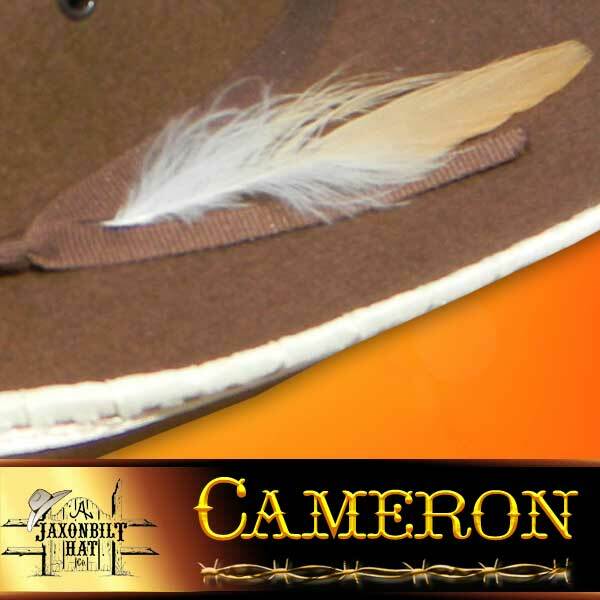 Enjoy genuine fur felt, 50% beaver or 100% beaver.